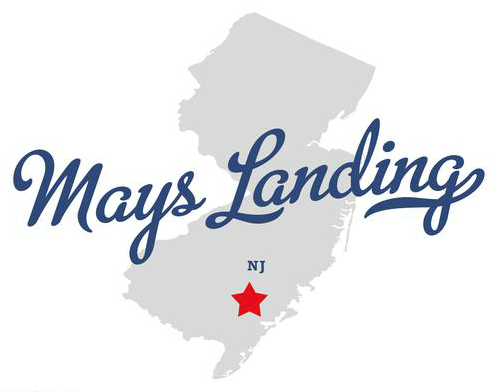 Hello, Mays Landing! Floor Skinz is proudly serving in your area and has been since the birth of our company! What can we do for you? We are here to protect your concrete floors! Not only do we protect your concrete floors, but we also make that protection look amazing! Our Floor Skinz Elasti-Deck System is the strongest floor coating for concrete floors on the market! It is also beautiful! Contact us today to get the floor of your dreams!